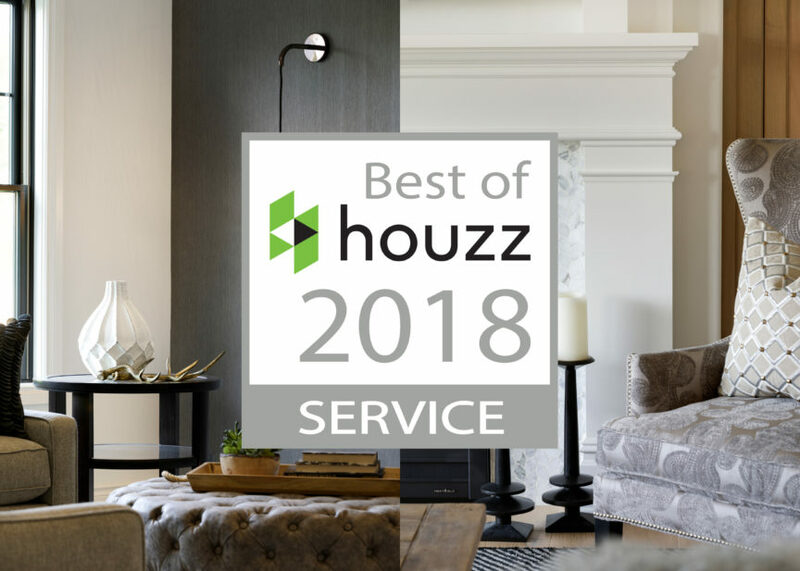 We are excited to announce that Homes by Tradition has won “Best of Houzz” 2018 for Customer Service for the third year in a row! 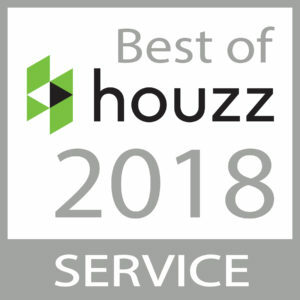 This award is chosen by more than 40 million monthly unique users that comprise the Houzz community from among more than one million active home building, remodeling and design industry professionals. We are so pleased to be awarded “Best of Houzz” amongst an incredible group of talented and customer-focused professionals. Best of Houzz is awarded annually in three categories: Design, Customer Service and Photography. The Customer Service award is based on several factors, including the number and quality of client reviews we received. This couldn’t be possible without our amazing homeowners! Homes by Tradition’s custom home building process is as unique as our homes. Known for creating the highest quality, architecturally rich homes, on the most desired properties in the Twin Cities south metro area, we pride ourselves in making the process fun and rewarding for each of our customers. The end result? A custom built home that truly reflects your style.